The door racks can be installed individually, independently of other body parts. 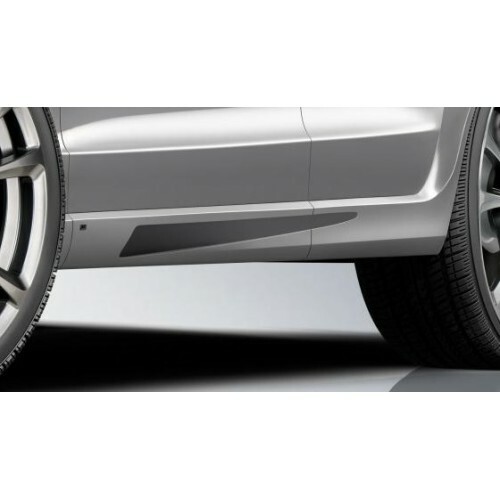 When ordering the ABT fender extensions, the door racks are already included and do not have to be ordered separately. - The adhesive used for the assembly Is not included in the scope of supply. Only the adhesives listed in the corresponding test documents (ABE / parts certificates / expert opinion) may be used. Disregard leads to the loss of the general operating license of the vehicle and can result in the loss of the insurance protection as well as to criminal consequences!